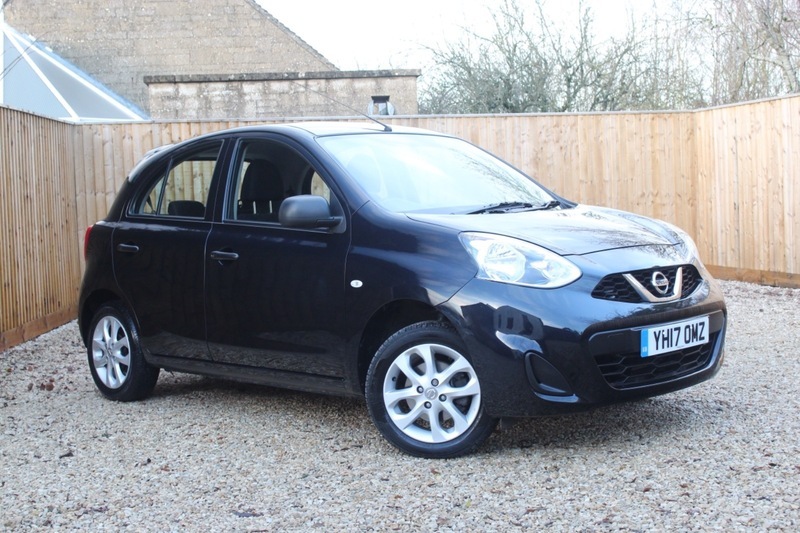 Here we present for sale this Nissan Micra Vibe in Black. The vehicle benefits from 5 doors, plenty of boot space, electric windows, air conditioning and Bluetooth connectivity. A simple, reliable and practical hatchback great for town runs and motorway driving a like. Being a 2017 model the vehicle will come with the remaining balance of the manufacturer's warranty. The vehicle is also VAT qualifying.